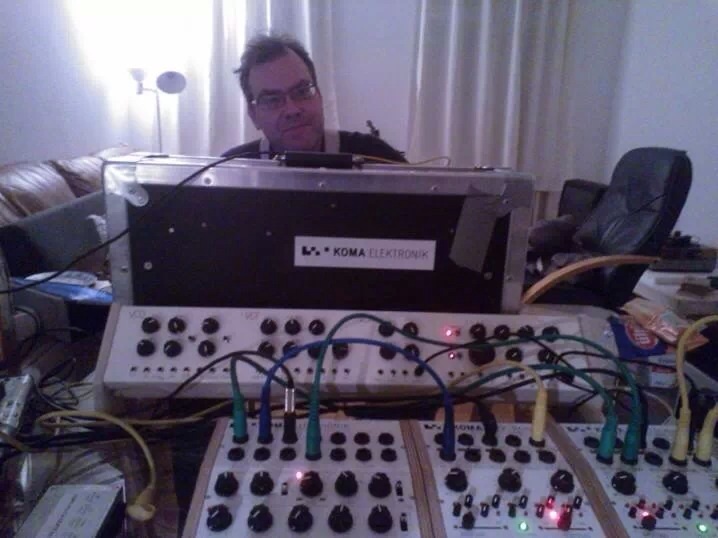 MUFF WIGGLER :: View topic - New Koma minisynth? Check out the long box behind the pedals. wut?WOOOT! I really just started checking out their VCF and was super pleased with the demos i heard. I'd be lying if i said I didn't lust after literally everything they make.